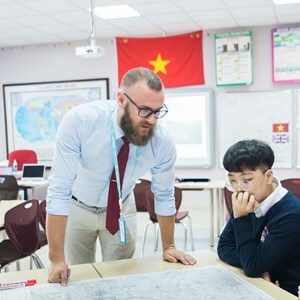 Principal's Welcome Mark Sayer, Principal, welcomes you to BVIS Hanoi. 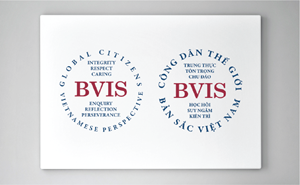 Our Mission At BVIS Hanoi, we are ambitious for our students and staff. 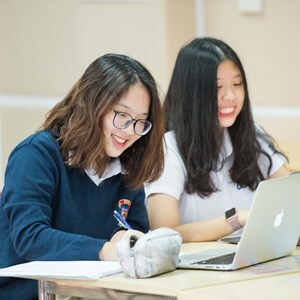 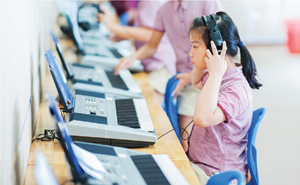 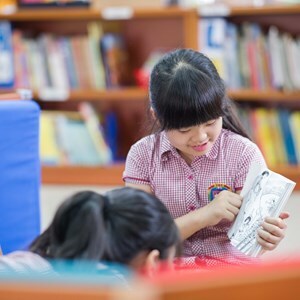 Our Unique Features Find out what makes BVIS Hanoi the fastest growing bilingual school in Hanoi. 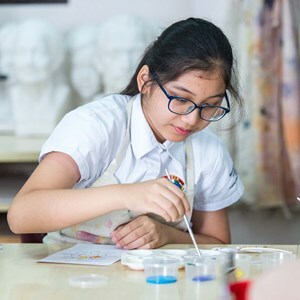 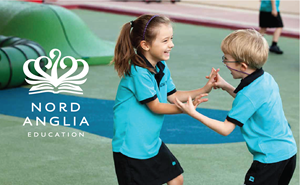 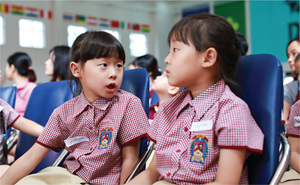 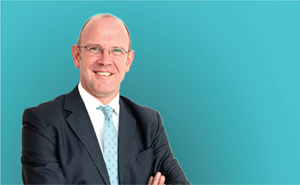 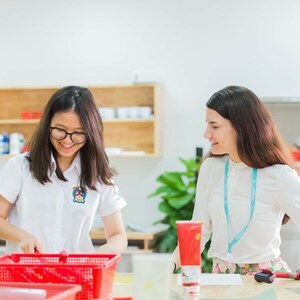 About Nord Anglia Education We are part of Nord Anglia Education, a global family of 61 international schools. 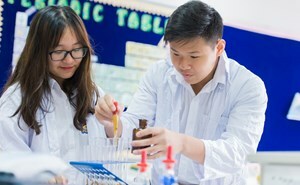 Our Facilities BVIS Hanoi has been designed with world class facilities. 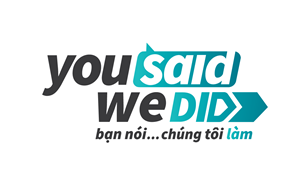 Our Accreditations We welcome what others have to say about us.